What do the children wear to gymnastics? Children are welcome to wear comfortable athletic clothing; shorts, t-shirts or yoga wear are great options. The children are required to be in bare feet or gymnastics slippers. 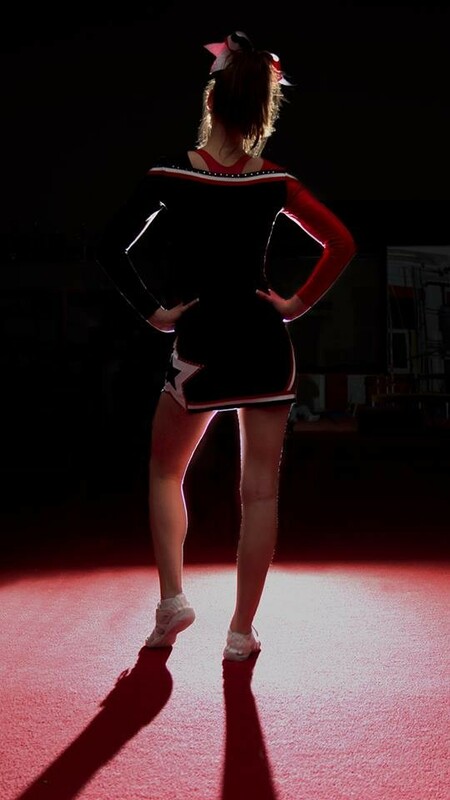 What do the children wear for cheerleading? Children should be wearing athletic wear; shorts, t-shirts, tank tops. They are required to wear clean, indoor athletic running shoes each class. Yes! We are a viewing friendly gym. We have a viewing room equipped with colouring books and toys for siblings, as well as a viewing counter in the main gym area. We ask that you remove your footwear when you are viewing. Can I bring my infant to class while I am in a parented class with older child? Absolutely! We are a family friendly gym. You are more than welcome to bring your infants to class in a car seat, stroller or snuggly attached to you. Do you do make-up classes? No, unfortunately we cannot offer make up classes due to the strict child to coach ratio we offer. Do children need experience to join the cheerleading team? No experience is required for our recreational cheer teams. The recreational team is a great introduction to this fast growing sport. 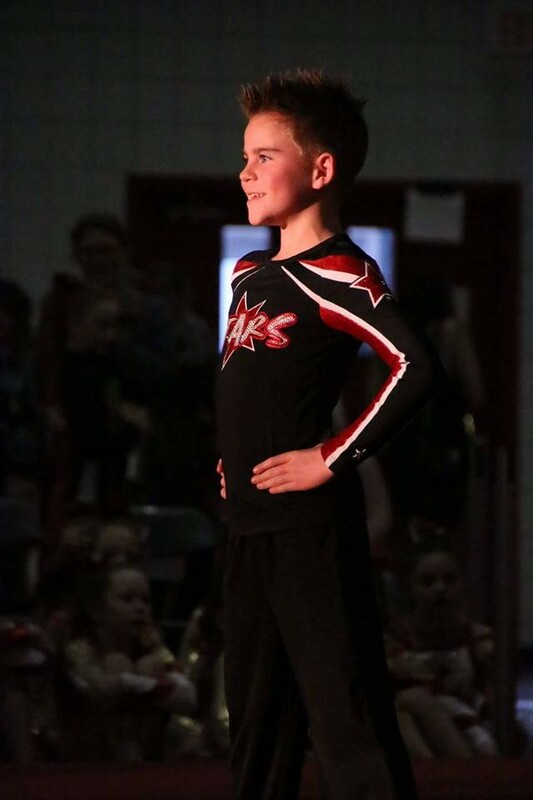 The competitive teams do not require experience either, however participating on the recreational team will help during the tryout process along with dance and gymnastics experience.